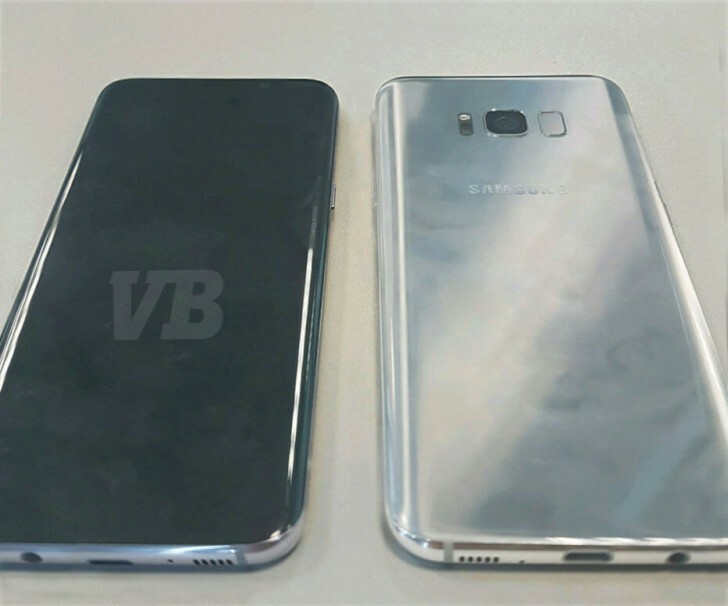 The Samsung Galaxy S8 is said to become official at an event on March 29, ahead of its release on April 21. So far we've heard many things about it (including most recently details about the battery), and we've even seen it in some leaked images. One thing about it has remained pretty mysterious, however, and that's the amount of RAM it will pack. In terms of built-in storage space most of the rumors so far have agreed that Samsung will make 64GB the new 32GB. But will that be the only option? A new rumor says no - in fact, there will be S8 models with 128GB of space on board. Naturally, all versions should come with a microSD card slot for expansion. As for RAM, we've heard about it being 4, 6, or even 8GB, depending on source. Today's rumor says there will be two options here too when the Galaxy S8 launches, namely 4GB and 6GB. So will the base model get 4GB of RAM paired with 64GB of storage while a more expensive SKU will sport 6GB and 128GB, respectively? That's unclear, unfortunately. And before you get too excited about that possible model with 6GB of RAM and 128GB of storage, know that a different source is claiming that the only Galaxy S8 variant available in Europe and North America at launch will be the one with 4GB and 64GB. This source says that the S8 will pack 6GB of RAM in the Chinese market, in order to better compete with some local companies that have been offering that much memory in their smartphones for a while now. Additionally, South Korea is expected to get the 6GB model too. "If the demand is there from consumers", then and only then will Samsung think about making this version available in other markets - but this will only happen a few months after the S8's release. As always, since these are unconfirmed reports, do take them with (at least) a pinch of salt. Nothing's official yet, and so far we haven't even had a consensus among the rumors regarding the RAM and storage amounts in the Galaxy S8. The PHONES are built there, I don't recall mentioning individual components. Yes, they are for "local" trading, Brazil is part of MERCOSUL, so it encompasses all of southern america countries. And we should consider that Brazil and India are countries with continental territories sizes.